Render Visions Consulting is all about elevating websites up out of the digital abyss – that vast ocean of indexed web pages called the world wide web. Not an easy task given the fact that the web has grown to more than 130 trillion pages. The term for this form of online marketing is search engine optimization or more commonly, “SEO”. To learn about SEO, you may want to check out the article What is SEO?, a detailed explanation right here on this site. Like some technical specialties, the term search engine optimization can draw a blank stare when people hear it for the first time. 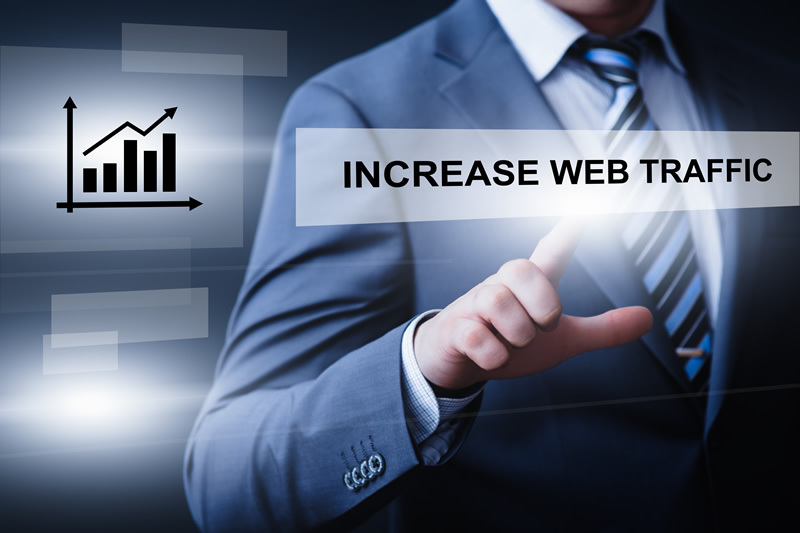 The simple explanation is it is the process of enhancing a website so it can more easily be found in Google and Bing search results and enjoy a sustainable increase in visitor traffic. Based in Henderson, NV, Render Visions Consulting provides personalized, professional, on-page SEO services for businesses in the USA. Bob Connelly, founder of Render Visions Consulting, has more than 25 years of hands-on technology experience. He has worked for large and mid-sized hotel and casino companies as well as major casino industry suppliers. His travels as a project manager took him to Australia and New Zealand and many interesting places throughout the United States. Before striking out on his own, Bob’s last role as an employee involved a joint venture between two companies that patented and developed an innovative platform which combined internet communication, wireless technology, payment card processing, point-of-sale devices, and slot machines. That was a wild six-year ride and it gave him the impetus to do something innovative and rewarding on his own. Originally from Staten Island, NY, Bob has lived in Last Vegas, Reno, Atlantic City, and Los Angeles. He and his wife currently reside in Henderson, NV and have become partial to places where the sun shines more than 300 days a year. When it comes to website work, particularly SEO, Bob’s attention to detail is relentless. His primary goal for every project is to exceed client expectations.